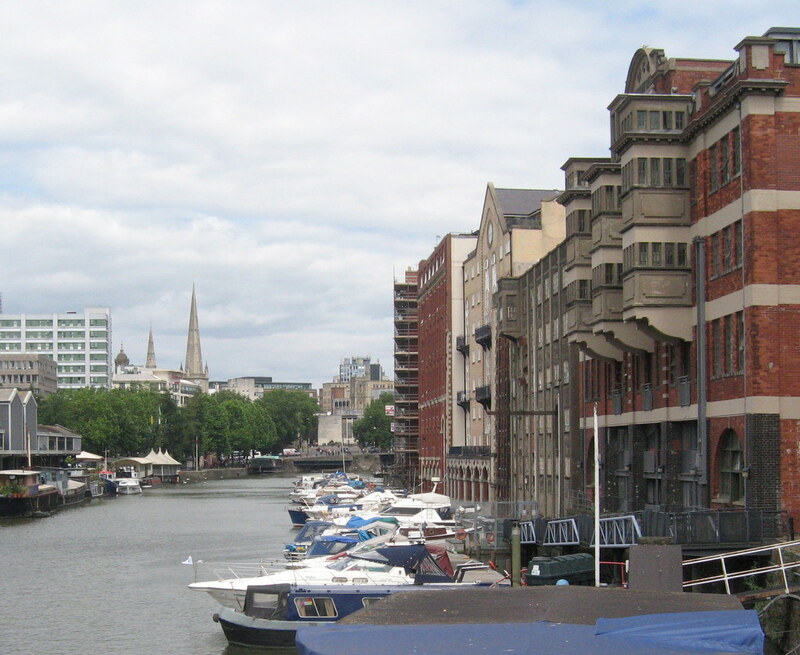 In December 2011 John Downie presented a paper at the South West CIEH weekend school in Bristol. John described the Hastings Coastal Space regeneration project. CRP are playing a key role in this ground-breaking initiative in St. Leonards, which is a jointly funded project between Hastings Borough Council and Local Space Housing Association.